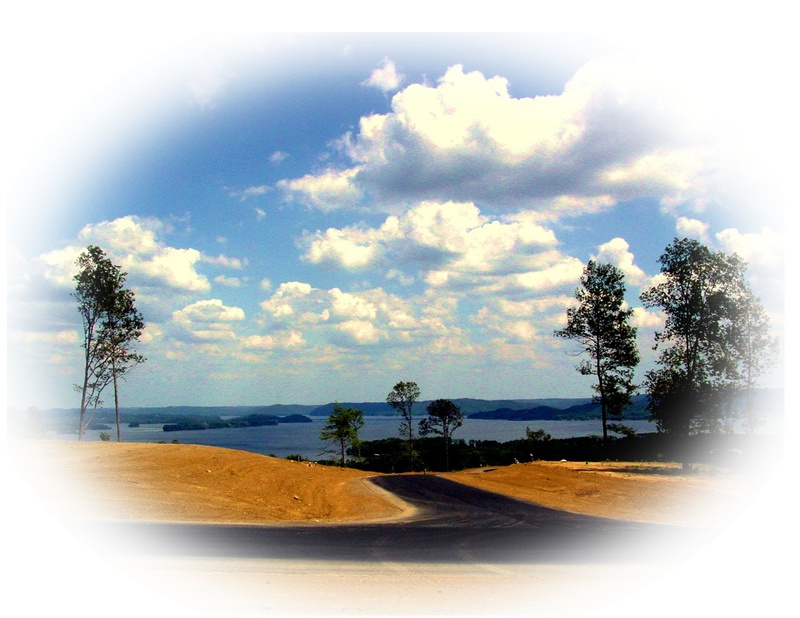 Estate sized lots with breathtaking views of Lake Guntersville. PRIME VIEW LOTS STILL AVAILABLE! We will be happy to mail, fax or email any other information, including restrictions and plats.